We have reached our goal! 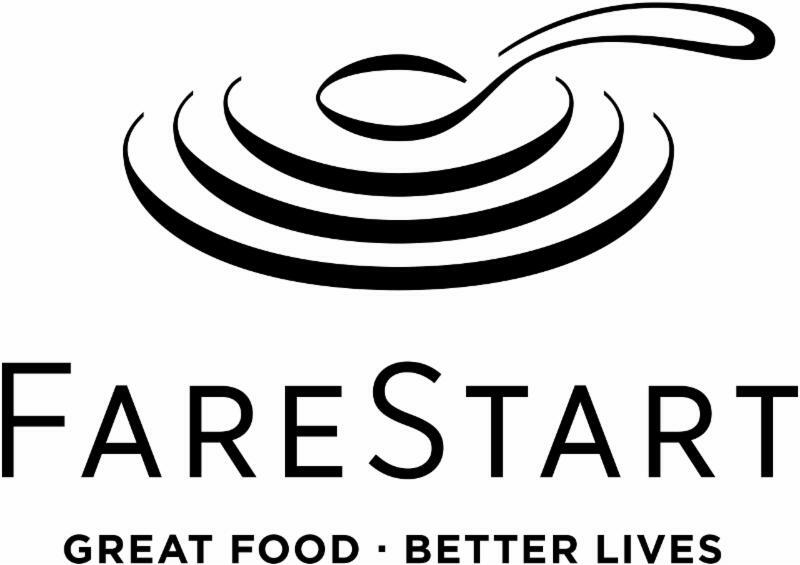 FareStart's new Foodservice Apprenticeship Program has been successfully launched and funded. Your gifts will provide training, support and a real chance to move up to a living wage for apprentices. We will continue to develop the program and enroll more individuals with barriers to employment to allow them to leave homelessness and poverty behind for good - all thanks to your generosity. 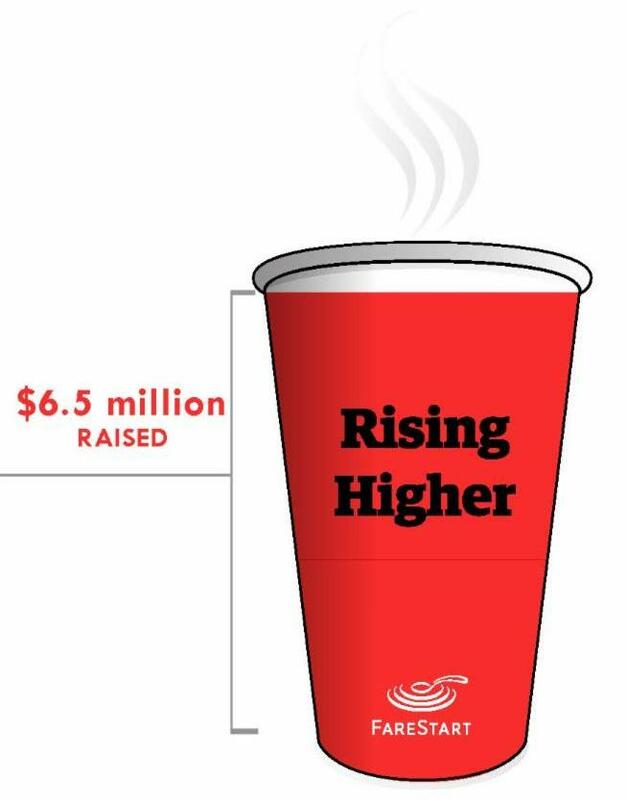 Your positive action & support is making our community a better place - THANK YOU! I'm so grateful that FareStart took a chance on me. The road ahead won't be easy. I know I have to keep working hard - not just to advance my career, but also to repair the relationships in my life." 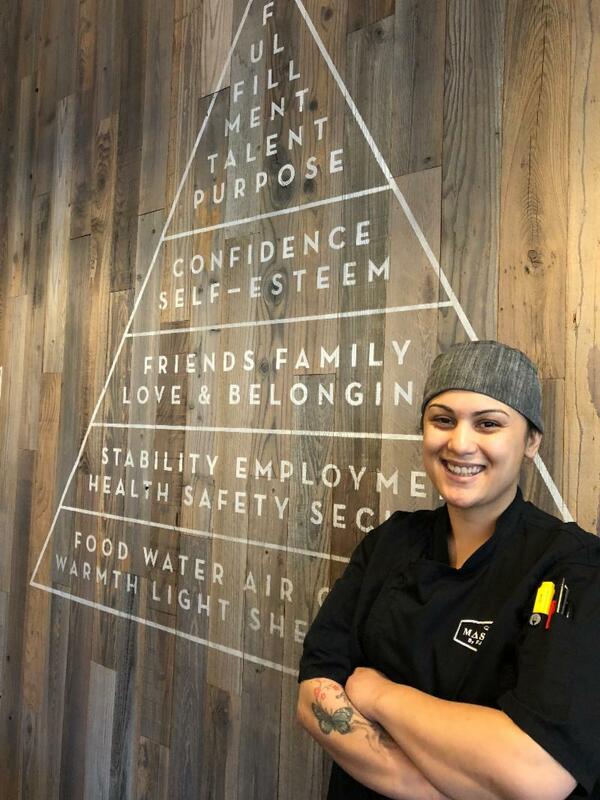 -Casey (shown at left), a 2018 FareStart Foodservice Apprenticeship Program graduate. Casey originally came to FareStart out of prison and now works at the Goldfinch Tavern at the Four Seasons Hotel. Thank you for making this story - and many more - possible.